Leading Manufacturer of foil tapes, friction tapes, ht insulation tape and insulation tape from Ahmedabad. As per the variegated requirements of our clients, we are offering a broad assortment of Foil Tapes. 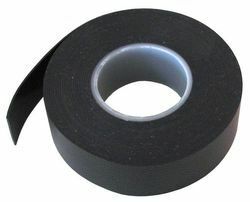 From our extensive compilation of product range, we provide Friction Tape to our patrons. 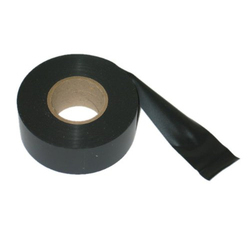 Being one of the leading providers of quality Insulation Tape, we offer it in a number of specifications. Used for the purpose of insulating open ended wires, for the purpose of increasing the level of safety. The offered product has a high tolerance towards heat and high voltage. Manufactured using quality raw materials and modern machines, its quality always remain the same.